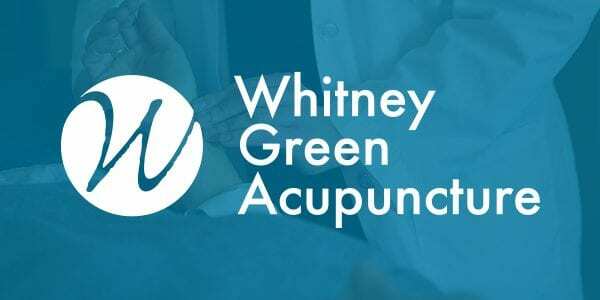 We had been working with Whitney Green Acupuncture for years when she approached us for a total rebrand of her company. We had largely worked as an ongoing marketing department for their practice when they decided to take the next step. 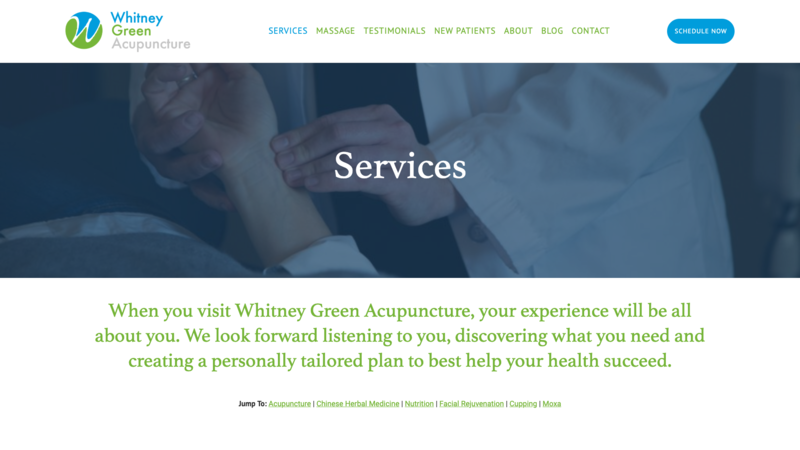 We orchestrated a total rebrand, website redesign, and practice messaging to get the most out her marketing plan. Built on a platform that offers easier administrative access, more content features, and clearer calls to action, we designed a new website as a better tool for business. 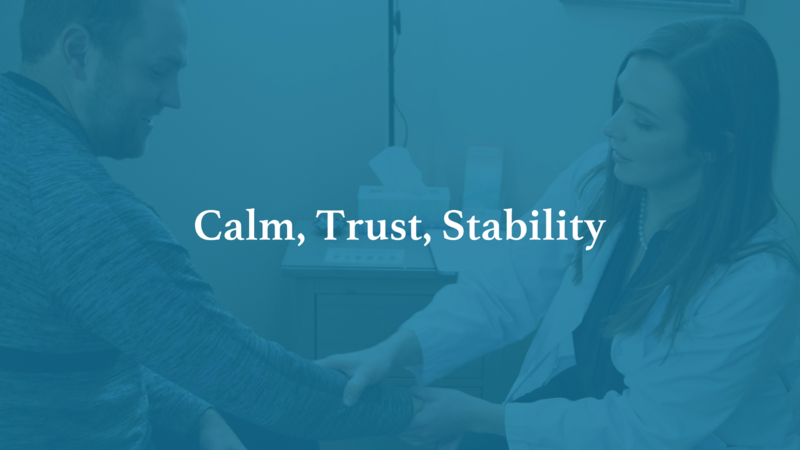 Coupled with our ongoing design and marketing efforts, the major rebrand and website launch was a tremendous success in supporting the practice as they continue to grow.